Protein bars are a great snack option any time of the day. They are a quick and easy way to provide nutrition when you are on the go, fuel up pre/post workout, tide you over between meals or satisfy late night cravings. Protein bars are also convenient and portable. You can easily carry them with you wherever you go, leave some at the office and/or at home. However, many protein bars are so sweet that they taste literally like candy bars. 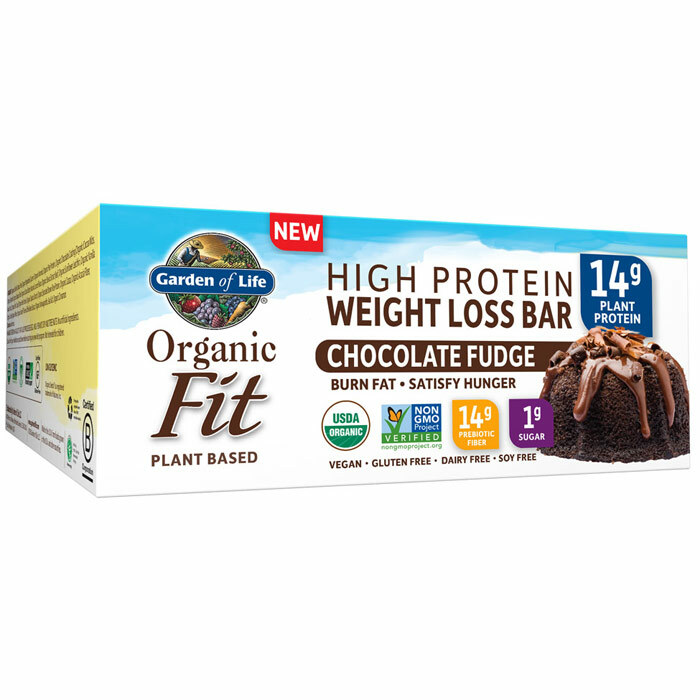 You should read the labels and choose high quality protein bars that can support a healthy lifestyle. … with only 1g of sugar! ZERO: refined sugar, GMOs, gluten, soy, dairy, wheat, artificial additives and preservatives.